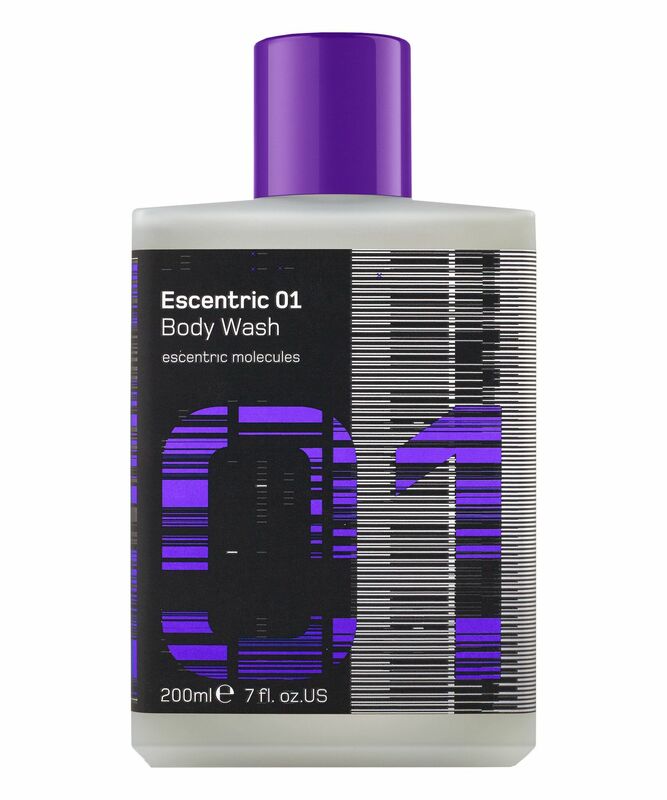 Escentric 01 Body Wash is ideal for all you "shower snobs" who aren't fond of garish coloured body washes that smell of sugary lime or sickly peppermint (us neither). 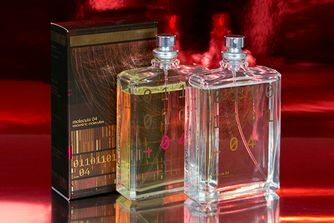 Like the perfume of the same name, this boasts an understated yet beguiling scent - and to be honest we would expect no less from such a groundbreaking perfumery. Its main active ingredient is Energen – a combination of Sapindus Mukorossi (derived from a North Indian tree, renowned for its cleansing and soothing properties) and Caesalpinia Spinosa (from Peru, a natural source of polysaccharides that have long-term hydrating benefits). Energising and moisturising and leaving skin subtly scented, we defy you not to want to stock up on the rest of the Escentric Molecules range. Aqua (Water), Sodium Lauroyl Methyl Isethionate, Cocamidopropyl Betaine, Peg-120 Methyl Glucose Dioleate, Bis-Peg-18 Methyl Ether Dimethyl Silane, Parfum (Fragrance), Sodium Cocoyl Isethionate, Peg-40 Hydrogenated, Castor Oil, Trideceth-9, Sodium Methyl Oleoyl Taurate, Glycerin, Propylene Glycol, Citric Acid, Benzyl Alcohol, Sapindus Mukurossi Fruit Extract, Caesalpinia Spinosa Gum, Trisodium Ethylene Diamine Disuccinate, Polyquaternium-7, Sodium Benzoate, Potassium Sorbate, Methylchloroisothiazolinone, Methylisothiazolinone, Magnesium Chloride, Magnesium Nitrate, Triethylene Glycol, Limonene, Citral, Linalool. Only perfume I would wear.